And no, it's not through the fashion designer friend. As one E! source says, prior to Meghan, "Harry was having a really hard time finding anyone" and couldn't really tinker with dating apps "like normal people." He often confided in Violet, who worked in PR for Ralph Lauren, about his love life. 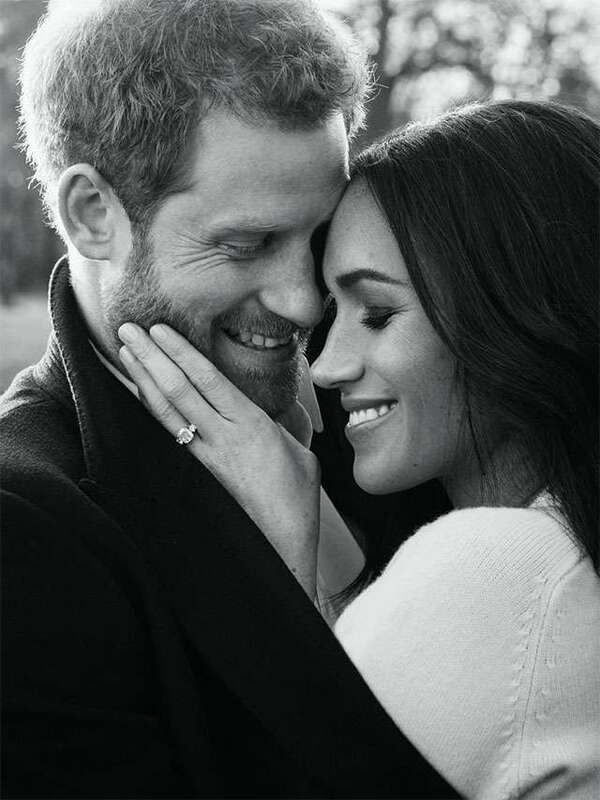 As fate would have it, with Meghan already being part of the London social scene "for a while," according to the source, Violet saw the Suits actress as "the perfect girl" for Harry. Meghan and Harry would go on to have a blind date in summer 2016, which was followed by another date before the pair vacationed together in Botswana. 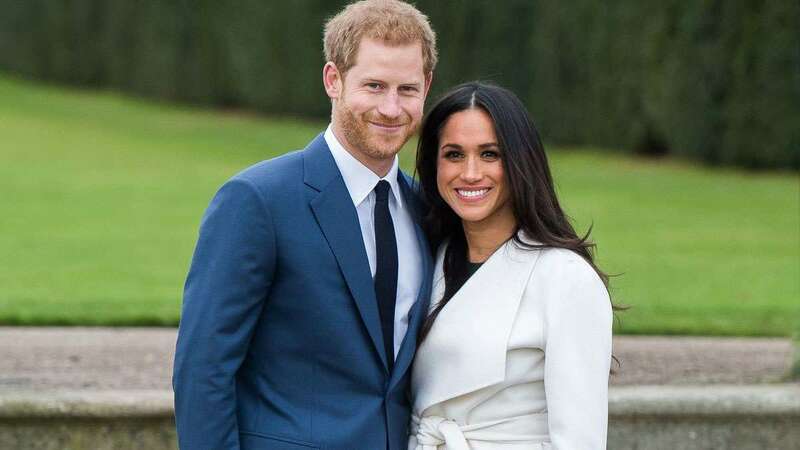 In their TV interview following their engagement announcement, Meghan revealed she "didn't know much" about Harry prior to their meet up. "The only thing I had asked her when she said she wanted to set us up was, I had one question, I said, 'Was he nice?'" As Harry said in the same interview, he also had limited information before meeting Meghan. 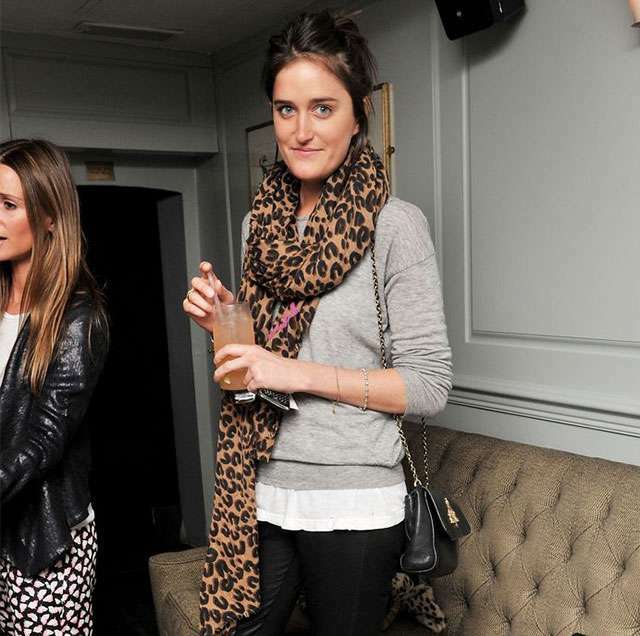 "I'd never, never even heard about her until this friend said, 'Meghan Markle.' I was like, 'Right, OK, give me, give me a bit of background, like what's going on here?' When I walked into that room and saw her and there she was sitting there, I was like, 'OK, well I'm going to have to really up my game here.'" Fast forward to November 2017, when Harry would propose to Meghan over a homemade roast chicken dinner with an engagement ring that includes diamonds from his mother Princess Diana's jewelry collection. The couple is set to tie the knot on May 19, 2018, at St. George's Chapel in Windsor Castle.